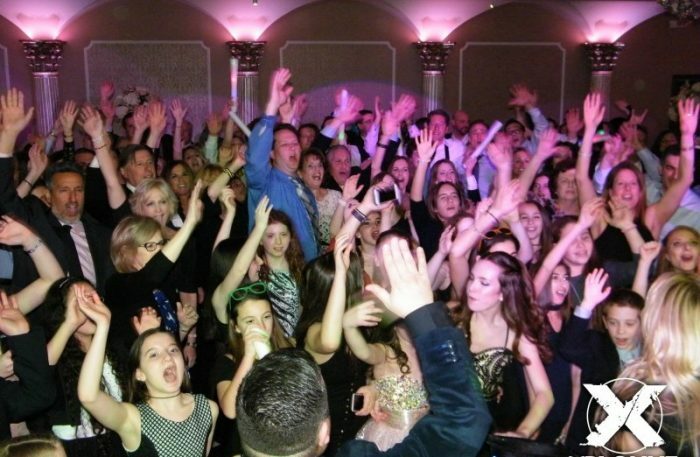 We at Xplosive Entertainment know better than anyone how complicated it is to plan a mitzvah. Even if you have multiple children and have been through the whole planning process before, your to-do list will multiply and you’ll be justifiably tempted to cut corners. While it’s great to be proactive and save money and time (and some sanity) where you can, be sure to avoid these mitzvah mishaps while planning for your party. Steering clear of these ‘don’t’s will ensure that you do have a great time. Each season provides unique ambience—and poses unique challenges—for your mitzvah. Are you celebrating in the summer? Then maybe an outdoor affair is something you’re considering. What you’ll also have to consider is your guests’ comfort in potentially sweltering heat. Do not go without canopies or tents to shield your friends and family from the sun. Folding fans might make for the perfect party favor, too, while frozen treats make up your party’s dessert menu. Don’t forget that restroom accommodations will also have to be made, and portable toilets tend to get boiling hot on sunny summer days. Consider a bathroom trailer instead, which offers many of the comforts of home and, more importantly, temperature control. On the other hand, a winter celebration may make for cozy gatherings and decadent dishes at a s’mores or hot cocoa bar. However, winter weather means bundling up in lots of a layers. It’s best to ensure a coat check is available for your guests to safely store their heavy coats during your party. Wintry weather also poses a risk to your party’s attendance, so be sure to avoid any sort of destination venue during this particular season. The less travel your guests have to endure through the dreaded ice, snow, and slush, the better. Now that our cellphones come equipped with cameras and photo editing apps, it’s easy to assume ourselves as competent photographers. And, as convenient as it might be to take your own party photos—less convenient when you think of the time it’ll take away from actually enjoying the festivities—it’s absolutely best to leave this task to the professionals. Not convinced? Imagine spending your entire celebration with a phone in your hand, watching the festivities through a tiny screen as you anxiously anticipate photo ops. Don’t forget the dangers of autoflash and a zoom feature that makes each close up look grainy. Despite your fervent efforts, your phone just doesn’t have the settings, lens, or capacity to capture all those precious, magic moments properly. The only real way to avoid blurry, rushed, and amateur pictures is by investing in a pro photographer. We promise that the expense is worth all the reduced stress, and the amazing final product. 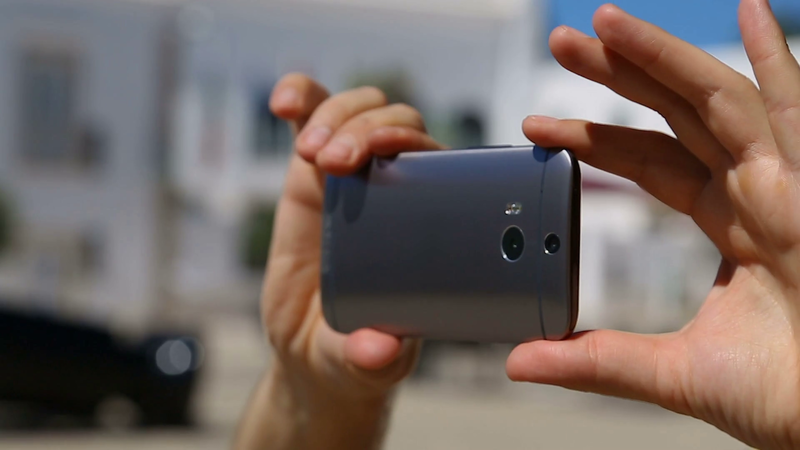 And as a side note, if you do hire a professional, avoid getting in their way of capturing a beautiful shot so you can snap a cellphone candid. Another common misconception is that anyone with a smart phone and iTunes library can be a DJ. While we’re sure your uncle really does have great taste in music, this is another job that should definitely be left to the professionals. 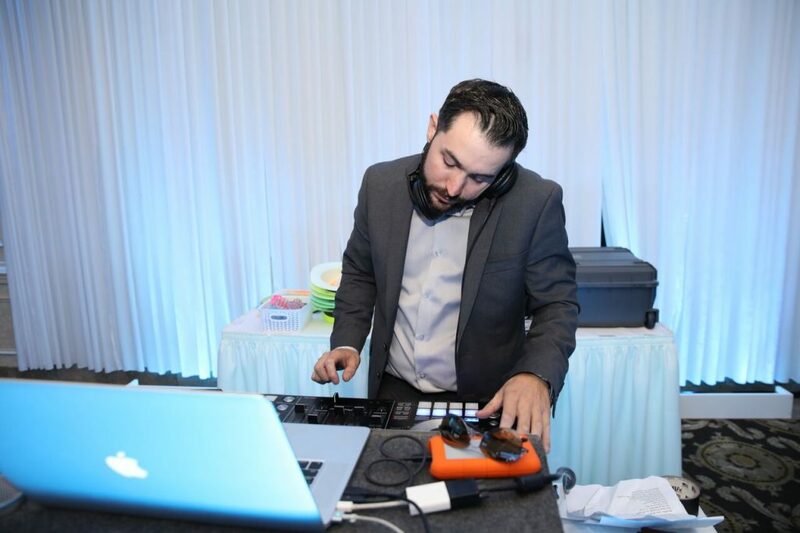 A seasoned DJ has the ability to read a room, think on their feet, and accommodate the musical tastes of everyone in attendance at your mitzvah. A pro DJ’s song library is also a hundred times bigger and better organized than that playlist your cousin put together on the car ride over to the banquet hall. Lastly, a pro is able to handle any and all technical difficulties without interrupting the flow of your celebration, and isn’t going to have to divide their attention between spinning songs and participating as a guest at your event. Of all the corners not to cut, this is the biggest. Hire a proper entertainer to soundtrack your party, and it’ll be smooth sailing from start to finish. 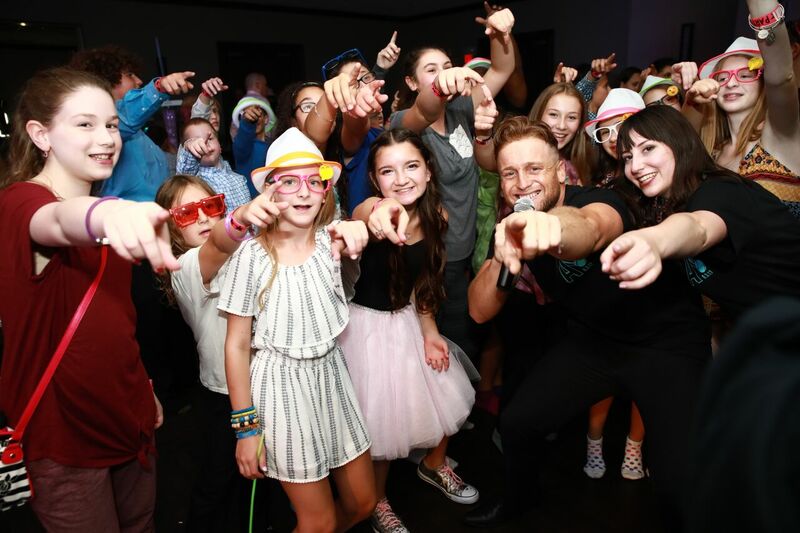 It should also be noted that most DJ firms who specialize in bar and bat mitzvahs employ experienced and charismatic MC/hosts and dancers to help loosen up your guests and ensure overall party success! DON’T skimp on the activities. You can plan an incredible and detailed theme, completely deck your venue out, and entrust your menu to five star caterer, but your party may still fall flat without fun things to do. Yes, a great DJ will keep everybody dancing between meals and speeches. But, kids are infamous for short attention spans. Avoid your younger guests’ sudden disinterest by booking some game or activity stations. Foosball, air hockey, giant board games, photo booths, trivia, and an airbrush tattoo parlor are just a few of the endless possibilities out there (check out some of our favorites here). Get creative and think of things that match your theme, adhere to your child’s interests, or are just plain ol’ cool. Any of these interactive activities will ensure your guests’ engagement throughout the duration of your celebration. We’re confident there won’t be a bored teenager scrolling through their phone in sight. DON’T leave anything to the last minute. This might seem obvious, but some folks need a gentle reminder. The more time you give yourself to plan, the more elaborate and detailed you can get with your party. Sometimes last minute changes can’t be avoided, and that’s okay. You can still ensure a smooth planning process by preparing as much as possible in advance, and by keeping clear, open communication with your event planner. Don’t have an event planner (or decorator, at the least)? Get one ASAP. You’ll save yourself an immeasurable amount of work and stress by having a professional planner in your corner. They’ll seamlessly handle all the logistics, entertainment, activities, schedules, and finer details that too often slip through the cracks. They’ll also work miracles for you when your teen suddenly decides they aren’t into sports anymore, completely obliterating your long-planned FIFA soccer theme. 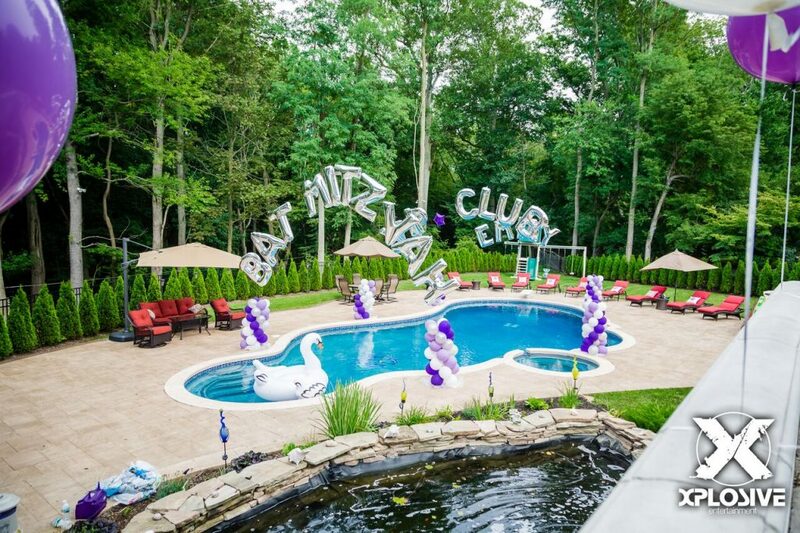 By avoiding these party sinking ‘shortcuts’, you’ll be well on your way to planning a polished and (more importantly) fun mitzvah. 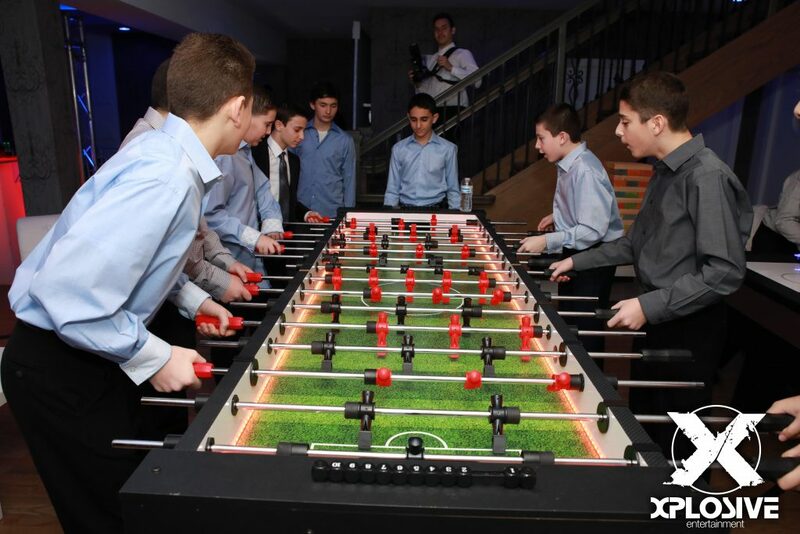 For more tips and ideas on how to enhance your upcoming mitzvah, check out our Xplosive options here. 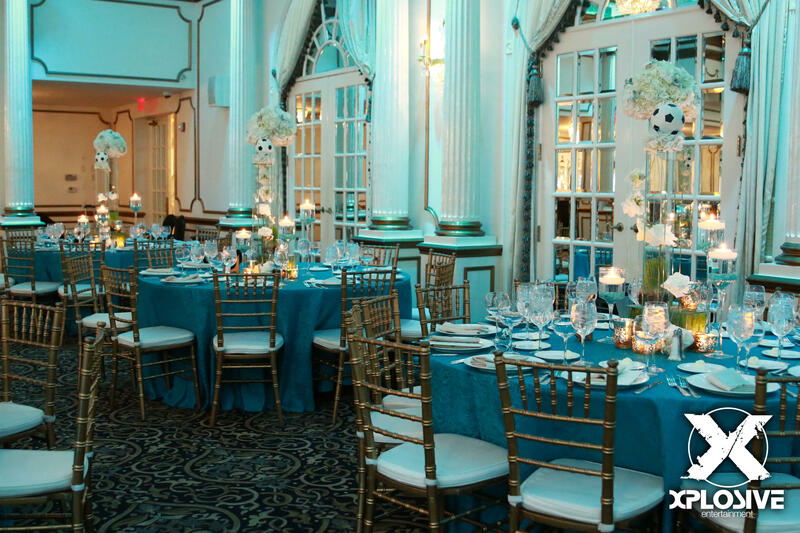 To get in touch with one of our experienced party planners, give us a call at 732.866.1620. 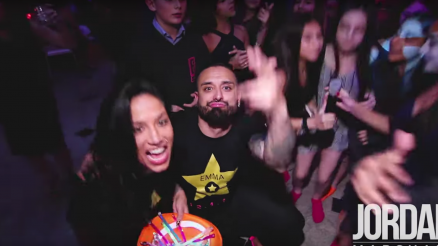 We can’t wait to help bring your party vision to life.